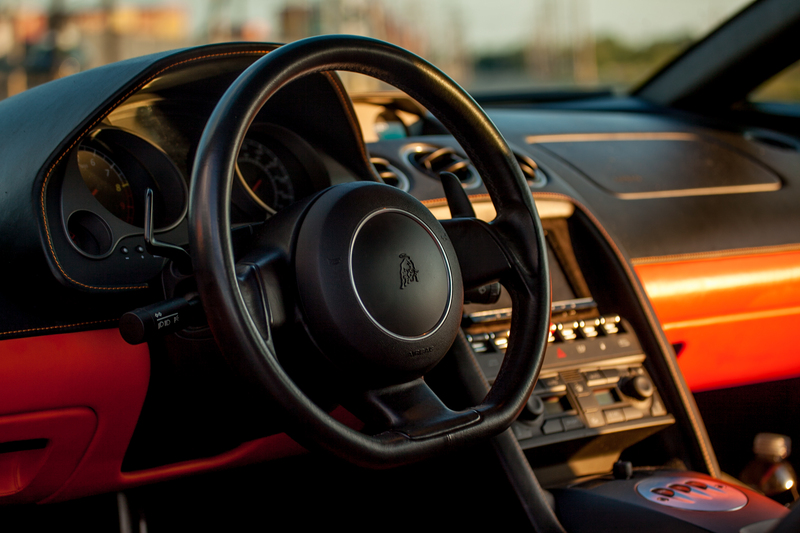 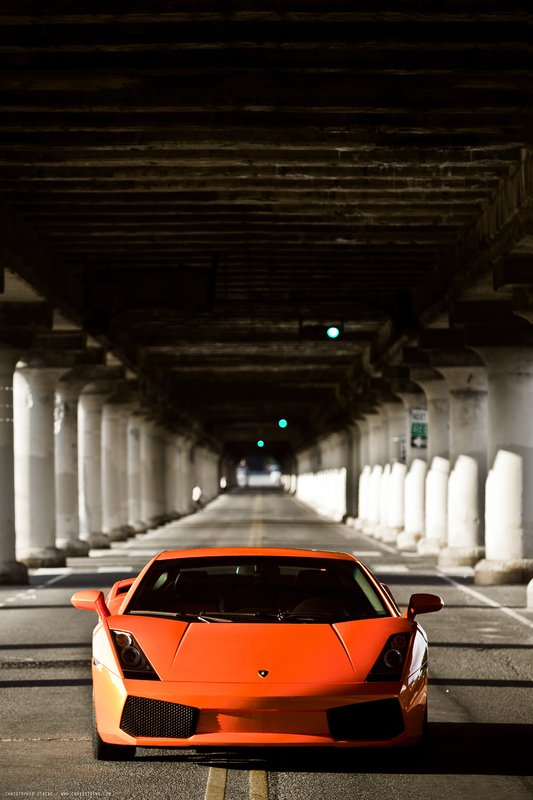 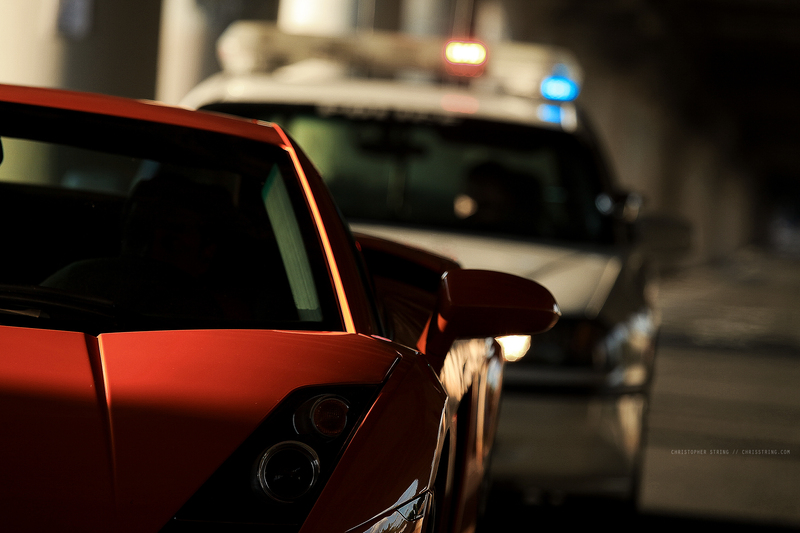 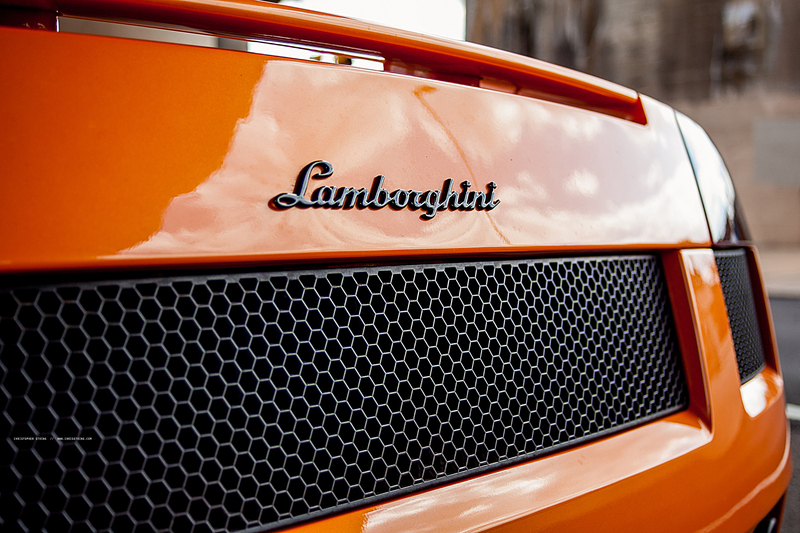 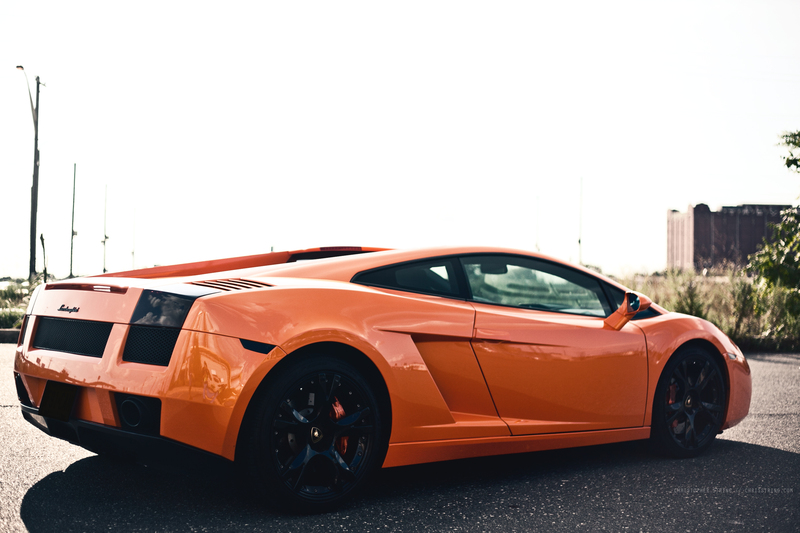 Since the early 60’s Lamborghini has brought its unique brand of road cars to the world of exotic motoring. 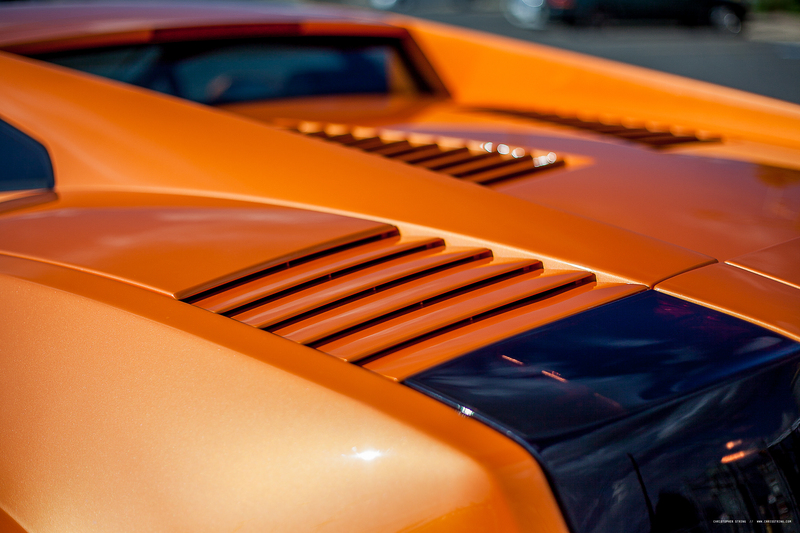 Originally started when Feruccio Lamborghini was shunned by Ferrari for being “just a tractor maker”, Lamborghini went on to make the worlds first “Supercar” with the Miura in ’66, and the Countach was the stereotypical poster car in every kid’s bedroom in the 80’s. 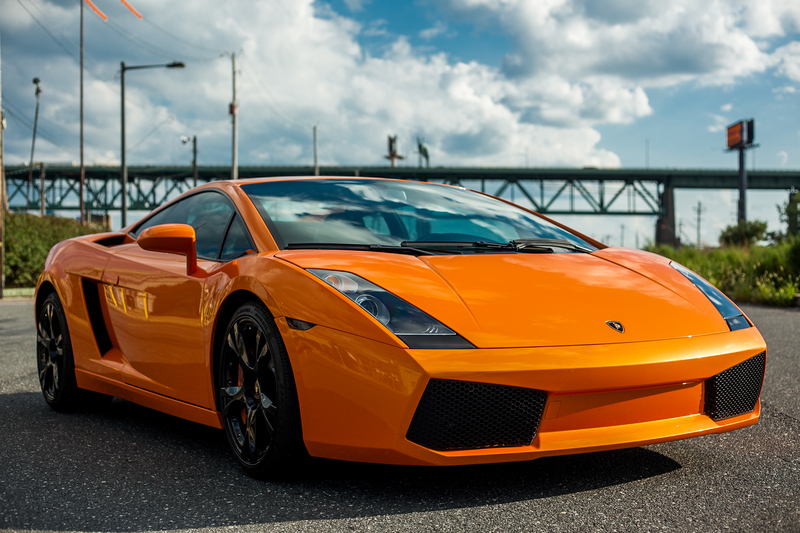 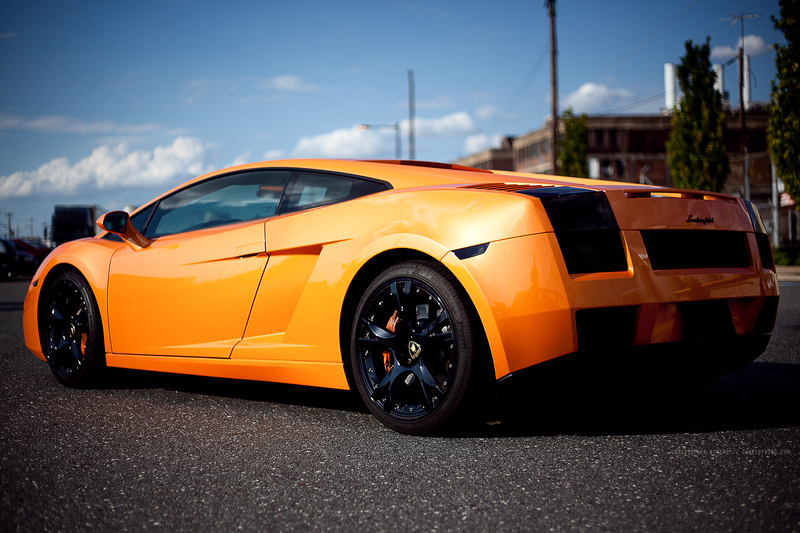 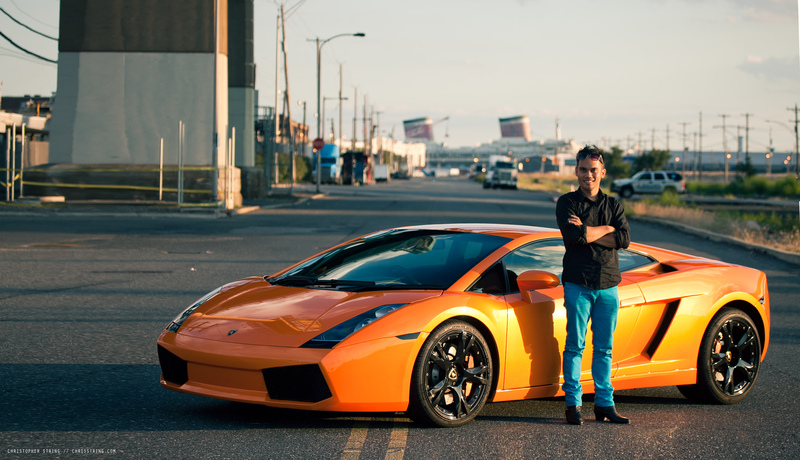 This 2004 Gallardo is a 500 horsepower mid engine all wheel drive 5.0L V10 beast of a machine.